The quaint village of Hermanus has, for many years, been a lively tourism hub. Every day sees travellers from all around the world descend upon the coastal gem. The town has many attributes, but none is more famous than whale watching. Hermanus has been dubbed the “whale-watching capital of the world” and does not fail to uphold this moniker. The whale that dominates the west coast is the Southern Right Whale. 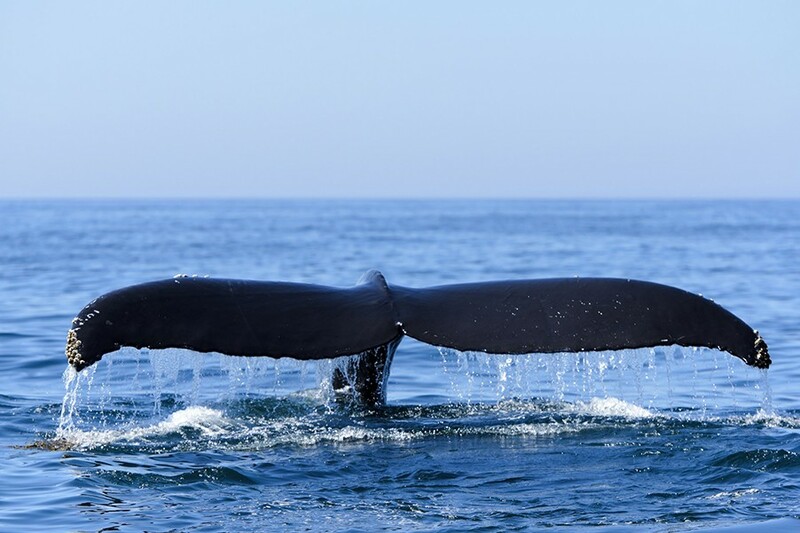 This magnificent mammal inhabits the sub Antarctic water and migrates to areas where krill and plankton, their staple diet, is most abundant; Hermanus is blessed to be one of these areas. They are filter feeders and cannot eat any food source that is larger. The legend of the Whale Crier began in 1992 and Pieter Claasen was the man chosen to take up the position. At this time, he had no idea that he would be the patriarch of a legacy that continues to this day; Hermanus would not be the same without the Whale Crier. Pasika Noboba has now taken up the position and is proud to be a fundamental part of the village’s history. The main promenade provides you with the optimal viewing opportunities. Once you have witnessed these immaculate creatures, there are many upscale restaurants in proximity, where you can relax in the tranquil ambiance and enjoy a delicious meal. Hermanus is truly the gem of the West Coast and is an absolute must for locals and tourists alike.